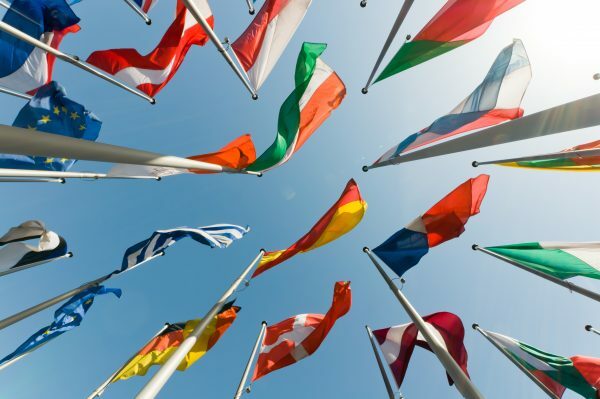 Quiz: Can you name these world flags? Are you a ‘Flag Master’? Take our world flags quiz to find out. Happy with your score? Why not try again to see if you can top it!